Kim Kardashian-West is starting out 2017 by returning to Instagram and reclaiming her spot as social media queen. 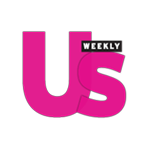 The reality star and often viral internet sensation posted her first photo on Instagram since October 2, 2016. Before the above photo, Kim K took a huge step back from social media (which brought in a huge amount of income for her) after reports surfaced that she had been robbed and even bound and gagged while in Paris. 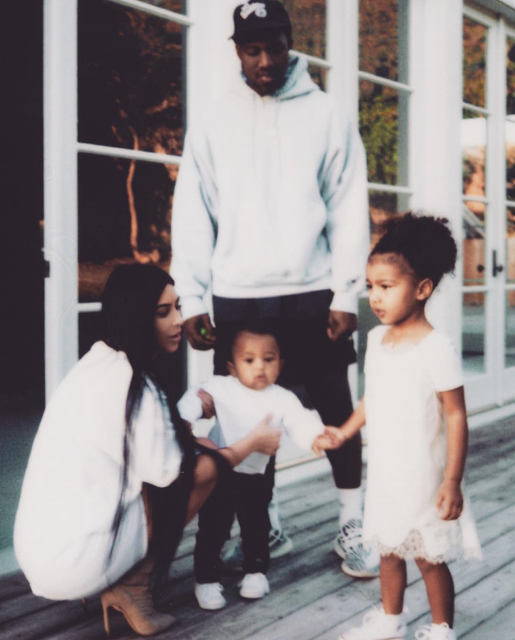 The photo features her husband Kanye West and their two children North and Saint West with the simple caption of "family." The out of focus yet adorable photo racked up well over a million likes in under an hour. It seems Kim K has still got it! Noticeably missing from Kim's social media was her last name, "West." The mobile game mogul's Instagram and Twitter handle is currently @KimKardashian. The end of last year seemed to be a tough one for Kim and Kanye but I am hoping that the photo signals good things for the Kimye Klan.